Note ! We apologize for the inconvenience that this item is no longer available. Please use this link to browse for Similar Selections. 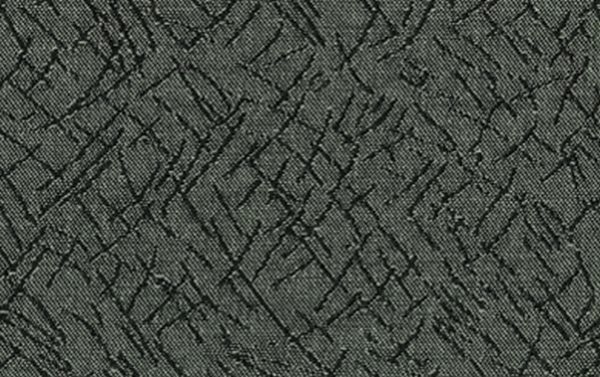 Meredith Chrome is a charming, woven contract grade contemporary pattern in Sterling Grey and Charcoal Grey. This pattern will work well with other woven fabrics and print patterns. The durability of this fabric makes it work well in Corporate, Medical, Educational, Hospitality and Residential settings where high traffic is a consideration. Meredith is suitable for draperies, curtains, cornice boards, pillows, cushions, bedding, headboards and furniture upholstery.